Despite the widespread use of supplements and medications in the US, many people have never heard of custom compounding and are unaware of the benefits it offers. What is custom compounding? In simple terms, it is a method of creating medications and supplements that are “customized” towards an individual’s unique needs. A compounding pharmacist will create medications with higher or lower amounts of certain ingredients depending on each patient’s needs. While they are not as well know today, compounding pharmacies have been in existence for decades. Creating medications that are individualized for specific patients in an age-old tradition that still has many benefits today, and is perhaps more important now than ever. Drugs today are not carefully made in a small compounding pharmacy for handful of patients. They are mass-produced, and this has created a widespread “one-size-fits-all” approach to medications and supplements. Thankfully, there are many compounding pharmacies and many physicians who are willing to work with a compounding pharmacist to create customized medications for their patients. This means that patients get medications tailor-made for them, versus taking a mass-produced medication that may not meet a patient’s unique and individual needs. How can someone know if custom compounding is the right choice for their drugs or supplements? There are many situations where custom compounding can be helpful. Custom medications can be great for people who cannot swallow pills, such as elderly or children, and need an alternative form such as a liquid or a cream. Many people are allergic or sensitive to fillers and non-active ingredients in mass-produced medications, and these can be removed in a custom compounded medication. A compounding pharmacy can also create custom doses for someone who needs larger or smaller doses than the ones that are mass-manufactured. 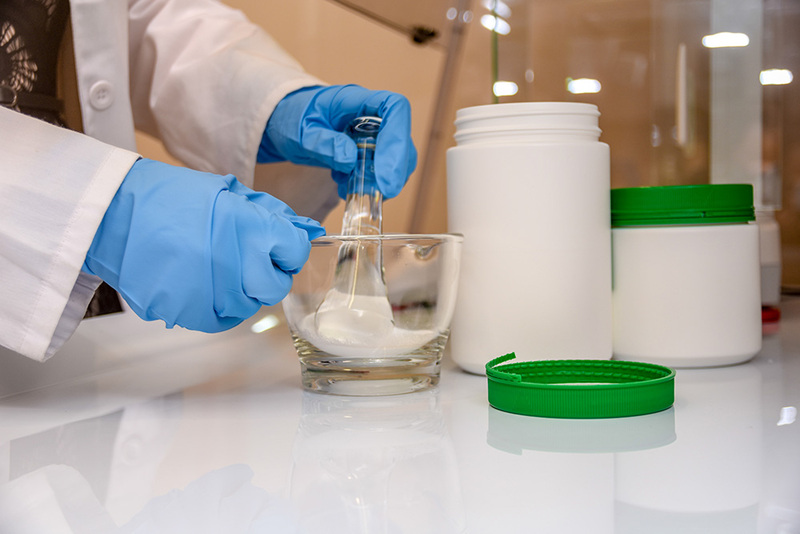 In addition, custom compounding is worth looking into for anyone undergoing hormone replacement therapy, as a compounding pharmacist can work with a patient’s doctor to create hormonal replacement medications that are tailored to the patient’s individual needs. Overall, custom compounding is the perfect solution for anyone who cannot tolerate mass produced medications for any reason. It is also a great way to minimize side effects, because a compounding pharmacist will help a patient get appropriate dosage needed and remove any irritating non-active ingredients. Custom Compounding is both the past and the future of pharmacy. More and more people see the importance of custom medications tailor-made to meet their individual needs. For anyone who is having trouble with mass-produced medications, custom compounding is the solution. Nora Apothecary, located in Indianapolis, Indiana, is one pharmacy dedicated to offering custom compounded medications and high-quality supplements to meet the individual needs of their patients.